 The name KEY Ranch came about in the cab of a tractor in the fall of 2016. Erin and I had been trying to come up with a name for several months and then all of a sudden out of nowhere GOD gave us the idea KEY Ranch! The K stands for Kaleb, the E stands for Erin and the Y stands for Yahweh (GOD); or another way we like to look at the meaning of the Y is for You, the customer! We are a team, without you, the customer and without God we can’t do this. KEY Ranch has great meaning to us; the name alone we feel is GOD inspired. So many times during the journey of leaving our family operations there were times of doubt, sadness, confusion and pain. The times that spoke to our hearts most of all though, were the times that we could see GOD truly at work in our lives in how he was leading us to this point to have the privilege to have our own farming and ranching operation to run and manage together as a husband and wife team. There were times along the way that because of the pain that was being afflicted on others due to the changes that were taking place, by leaving our family farming operations and the roles and responsibilities that we had there, that we both wanted it all to STOP! No more changes GOD, please! The harder we tried to stop the changes, the more they happened. It truly seemed as if GOD was saying I have other plans for you. Doors and opportunities were opened and we made the choice to follow the path that was being made before us. The decision to no longer farm and ranch with my brother Abe was really hard on me. I went through a long season of grieving the loss of this working relationship with my brother. We had done so much together, building the purebred cowherd to 400 head starting from 80 head that we purchased together in our partnership; all of the times of battling the weather and problems that arise in agriculture, all of the production sales that we had under the Kuck Ranch name. I had a lot of times of doubt in making the decisions to keep moving forward in splitting and having our own farming and ranching operations. Through all of it though, again and again it was as if GOD was saying I have a different plan for you, follow me. One of the most meaningful times for me in gaining confidence that we were doing the right thing came on Dec 3rd, 2016, the day Erin and I got married. Toward the latter part of our wedding ceremony the minister who married us told us that he had something special for us, something he wanted to give to both of us. He reached into his pocket and pulled out two keys, one for each of us. This was not part of the plan, never mentioned during rehearsal when he walked us through how the ceremony would go. When he handed each of us our key, it was a GOD moment for me. Instantly I thought of KEY Ranch, I thought of the times that people said that Erin and I aren’t good for each other, that we wouldn’t make it. The pastor knew nothing of the name KEY Ranch, nothing about the battles that Erin and I had been having in our minds. The keys were just a symbol, a part of the message that he was giving to us that day. To me, the keys symbolized God saying I’ve got you, you’re on the right track – a very special moment on a very special day.